Our Mission is to build wonderful homes and provide an enjoyable experience for our clients. 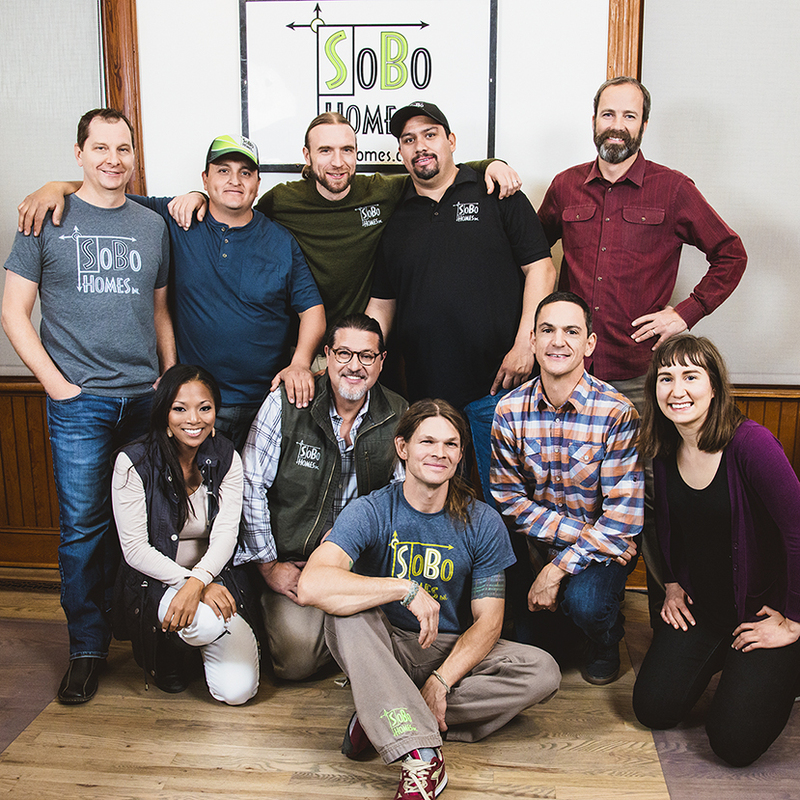 We create a high quality product by collaborating with high quality people. We specialize in complex additions and remodels in and around Boulder, Colorado. We also perform all new construction, but the majority of our projects include working with an existing structure. We are not your typical construction company. With us, you will receive an intimate design build experience. Your satisfaction in the process and the final product is our top priority. We love being a boutique operation. We only do 10-16 jobs a year; and every job is special to us. We’ve chosen this business model because it allows us to get close with our clients and best meet their desires. 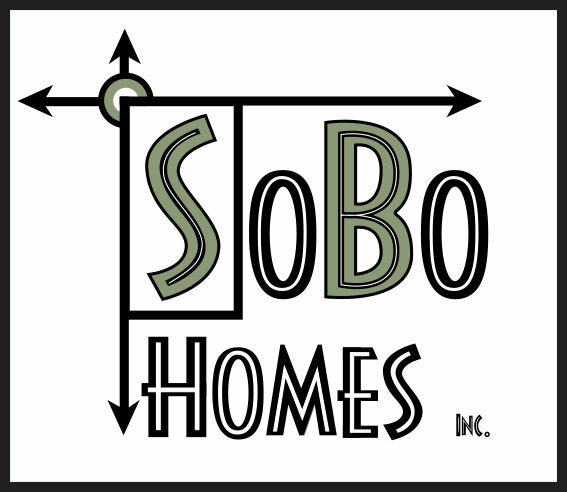 You will be involved with SoBo’s owners throughout design and construction. We will be shoulder to shoulder with you the whole way to ensure that your visions are realized. We want to be your friends and advocates for years to come. Our paperless design build process is designed to make the process as easy and fun as possible. We use computers, onsite iPads, and cloud-based construction management software to help everyone stay focused and organized. Your referral means everything to us. Our impeccable reputation is a simple product of taking care of you. The key to our designs is that we listen to you. We believe that you should have ample opportunity to dream and iterate with us in sculpting your home. We incorporate your ideas into everything we design. Your home must flow properly to be successful. We spend a considerable amount of time with each design to create a floorplan that is easy to live with. Every square foot should be used wisely. Open and bright public spaces are inviting and feel generous. Secluded private spaces feel comfortable, intimate, and relaxing. Any additional or remodeled spaces need to be in proportion with the rest of your house. We always strive to accentuate your property’s virtues and eliminate its shortcomings. You will help us decide what these are. We are huge advocates for outdoor spaces that blur the lines between inside and outside. Money is always a major part of the process. We consider ourselves to be your personal home advocates. We work to empower you with ideas and costs so that you can make smart financial decisions. We consider ourselves to be the stewards of your home while we’re working on it. We treat your property like it belongs to a family member. That means it is clean and safe at all times. Success in construction is based on 4 things: Schedule, Budget, Quality, & Client Satisfaction. The latter is only achieved if the first 3 are met. We pay holistic attention to your home’s energy use (heat, insulation, solar, appliances, etc.). As building envelopes get tighter, indoor air quality becomes more important. We highly recommend integrating an Energy Recovery Ventilator (such as this one) into any home that's well sealed. We want you and your family’s home to be a healthy place to live and grow. We believe one of the most environmentally conscious things you can do with a major addition/remodel is to keep the square footage sensible. We advocate for efficient use of space to keep heating/cooling loads as low as possible. Be respectful to your property and your neighbors. Be open and honest at all times. Keep the worksite clean and safe. Create a home that works well, ages gracefully, and is low maintenance.